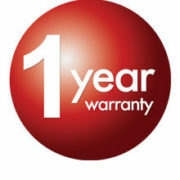 Ingway trading honours a full 1 year warranty on all of its products for your peace of mind. Certified with the biggest certification world wide available, we trust in our products. Ingway Tradings Service center is situated in Cape Town. 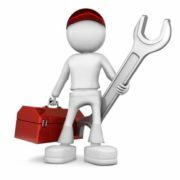 We here to help you with product related information, warranty info, and service orders. How can we help you? You have a suggestion, question, idea or a complain? You wanna tell us how happy you are with your purchase. Drop us a note and we come back to you in no time.